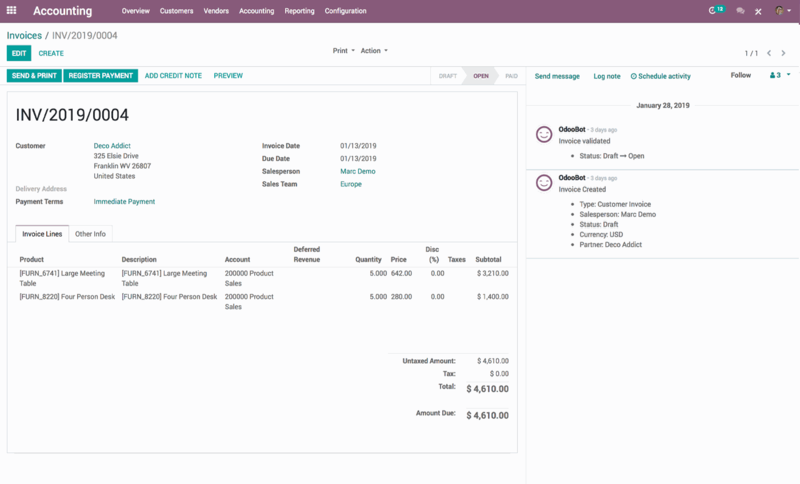 Easily create invoices based on the quotes you have sent to your clients. Automatically send them by email as a PDF attachment or print and send them by mail. Online payments and automated follow-ups. Accept online payments via Paypal, Ingenico, Buckaroo, Stripe, Authorize.net, Atos Worldline or Adyen. Eliminate the hassle of sending reminders for late or outstanding payments. Automated follow-ups are simple to configure and help to streamline billing to make payments quick and easy. Use the status overview to help keep track of drafts, paid and unpaid invoices. Record all invoices in your books and keep track of payments. 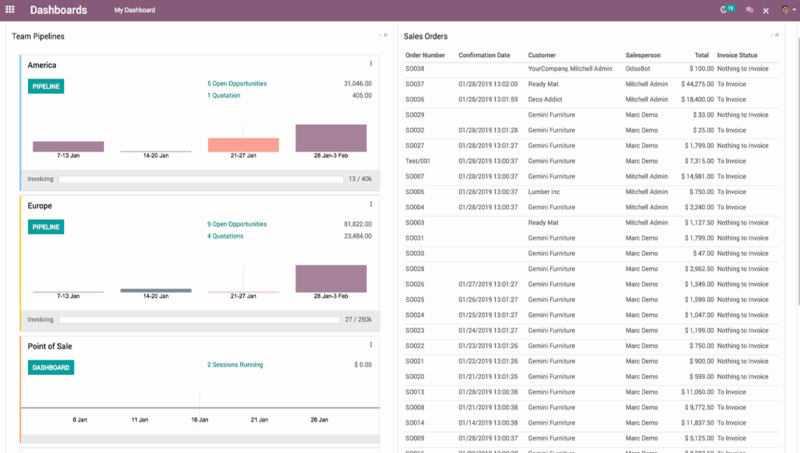 Easily select your invoicing method for every product and service. Obtain meaningful information about supplier invoices.